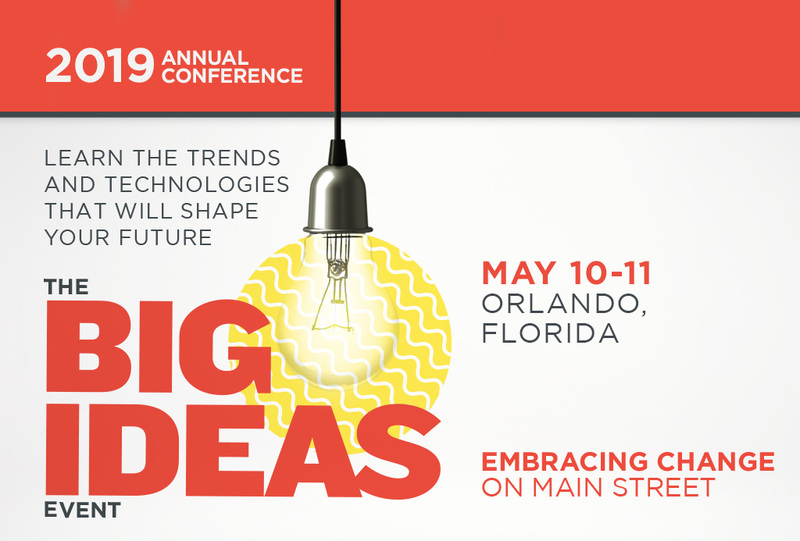 The 2019 IBBA Annual Conference will take place in Orlando, FL from May 10 – 11, 2019. Mark your calendar now – you won’t want to miss the ONLY IBBA Conference in 2019! Book early! The room block closes April 17, 2019. Once the room block is full, prevailing retail rates will apply.